Tapered Panels | ATAS International, Inc.
ATAS can custom fabricate tapered panels to add aesthetic appeal to any project. 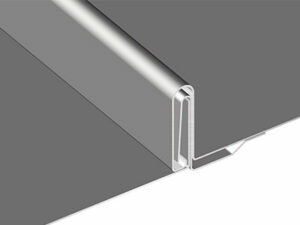 Tapering panels in the factory ensures quality and dimensional accuracy, as well as easier installation in the field. 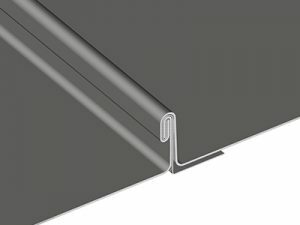 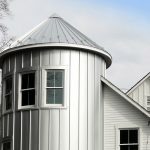 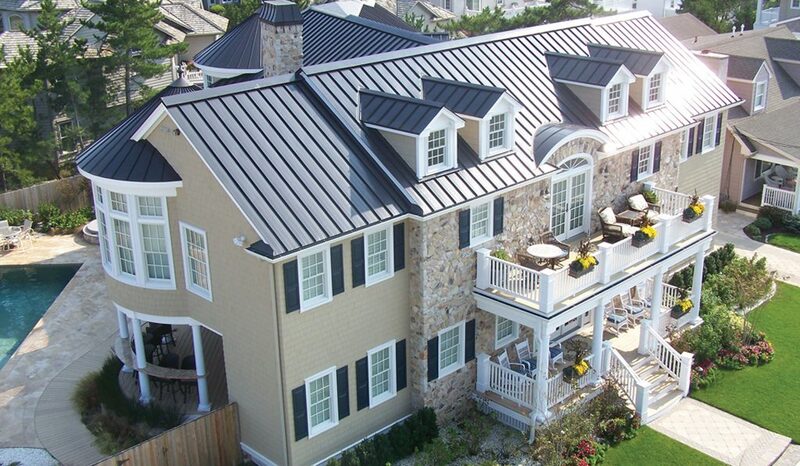 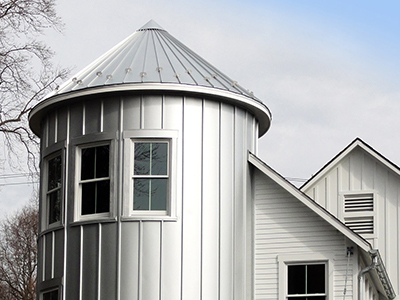 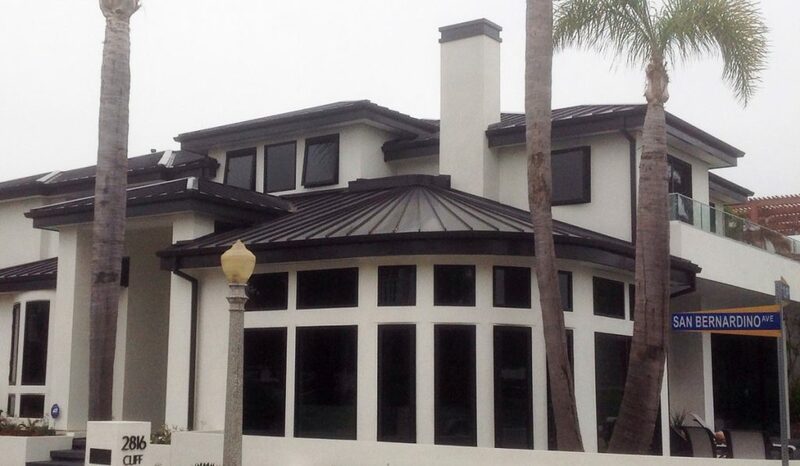 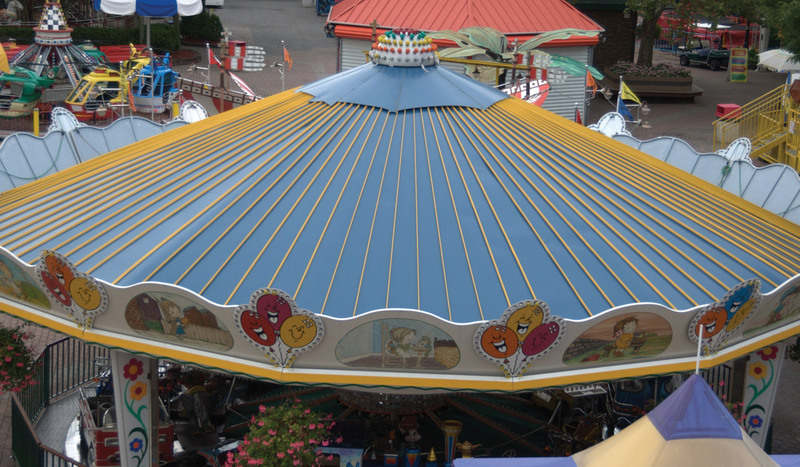 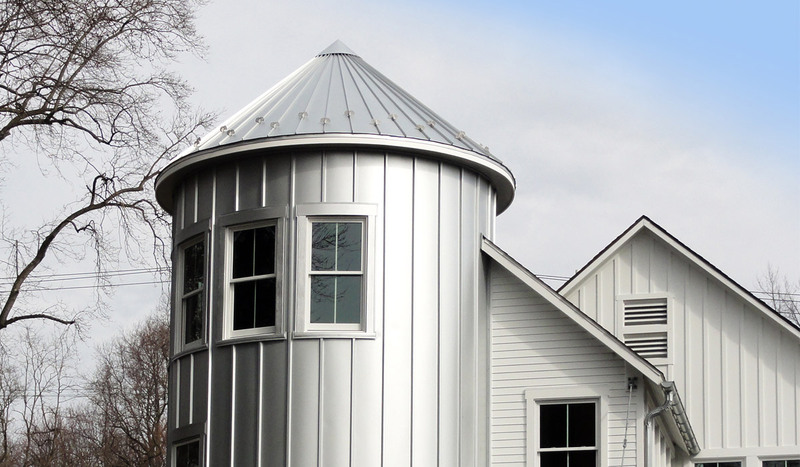 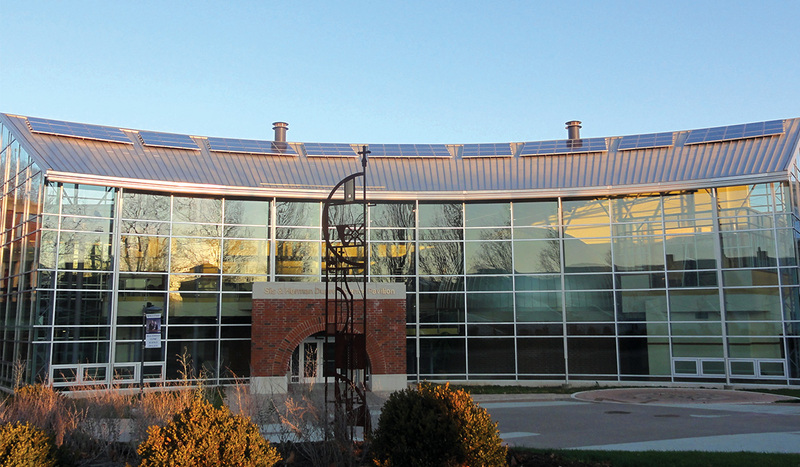 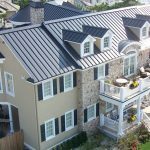 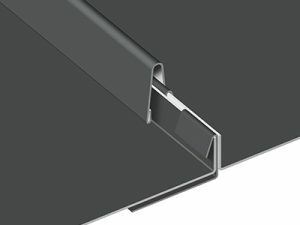 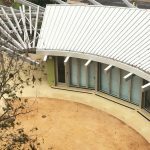 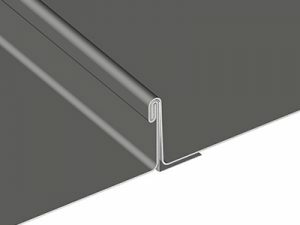 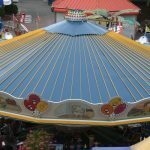 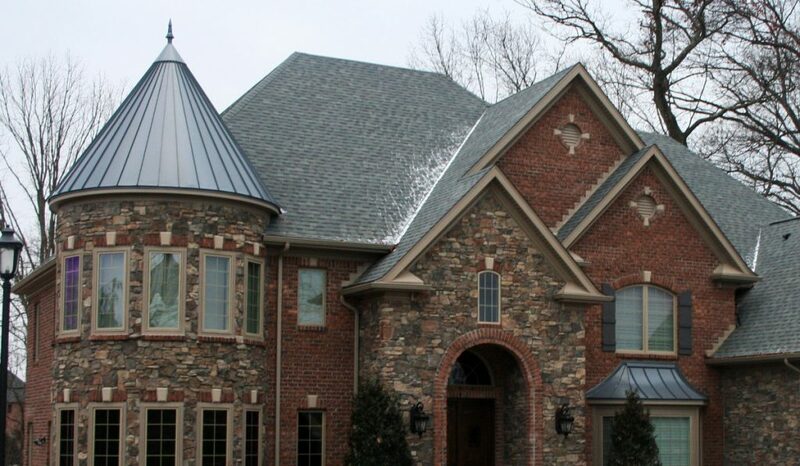 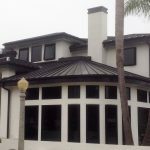 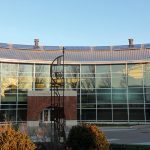 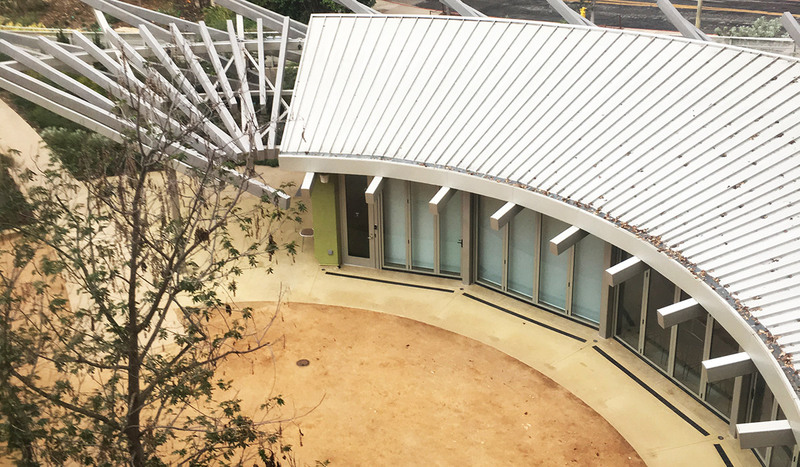 ATAS’ Dutch Seam, PC System, and Field-Lok in the 1”, 1 1⁄2” and 2” seam heights can all be tapered to add flexibility to a building’s curved or segmented roof design, dependent upon project conditions. 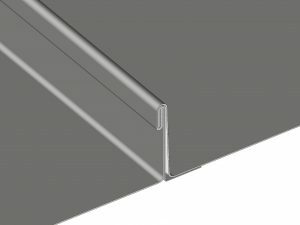 Contact ATAS for panel dimension limitations.